Angie Yin, MSAOM, LAc., & OMD. 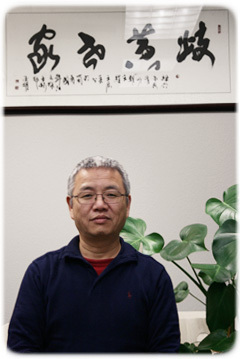 Yin’s Acupuncture Massage & Chinese Medicine Center. All Rights Reserved. All content © 2019 by Yin's Acupuncture Massage & Chinese Medicine Center. Uno theme by Graph Paper Press.